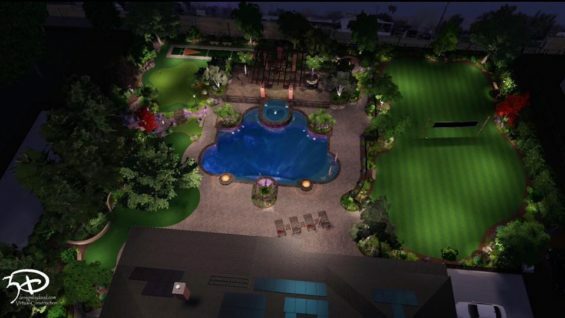 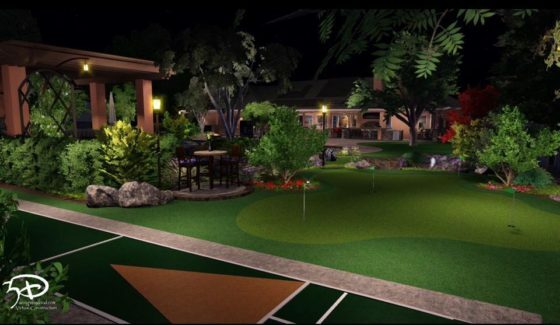 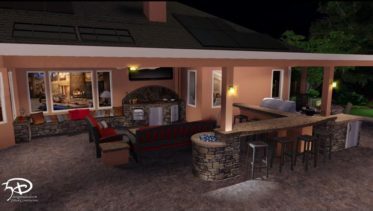 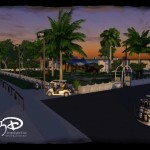 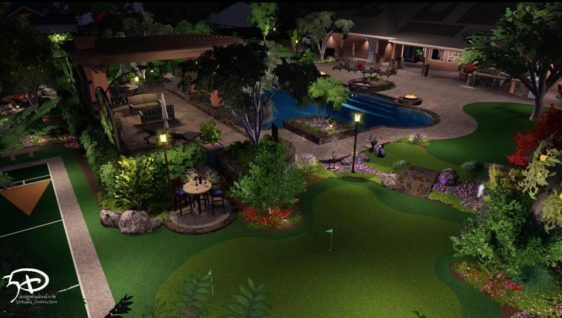 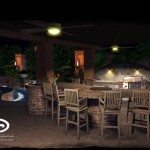 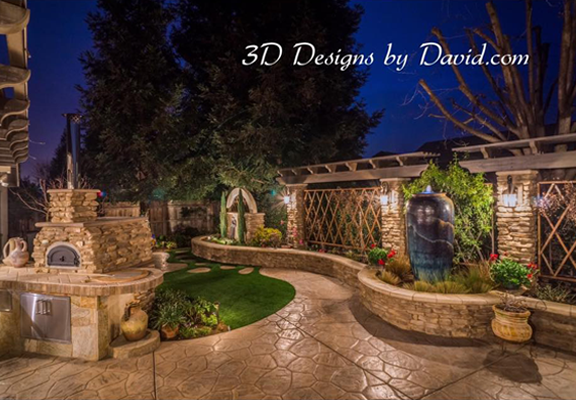 3D Designs by David has created an amazing Sports Themed Country Backyard Resort. 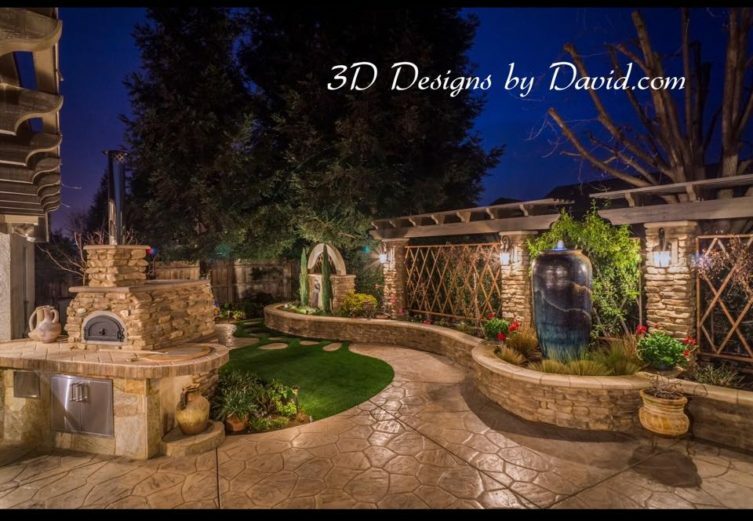 Be sure to check out the gallery. 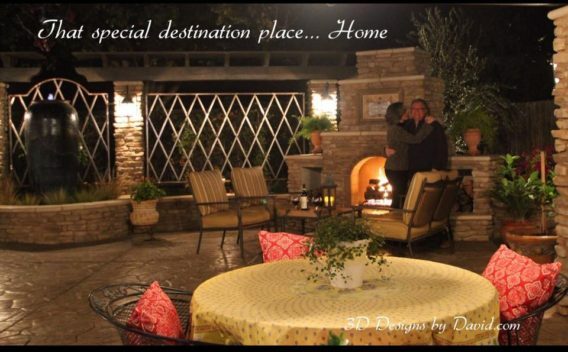 David and Eileen Pistacchio wanted to bring the essence of their favorite special place in Tuscany, home. 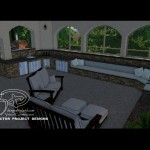 This project is featured on our website services page. 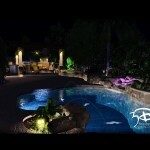 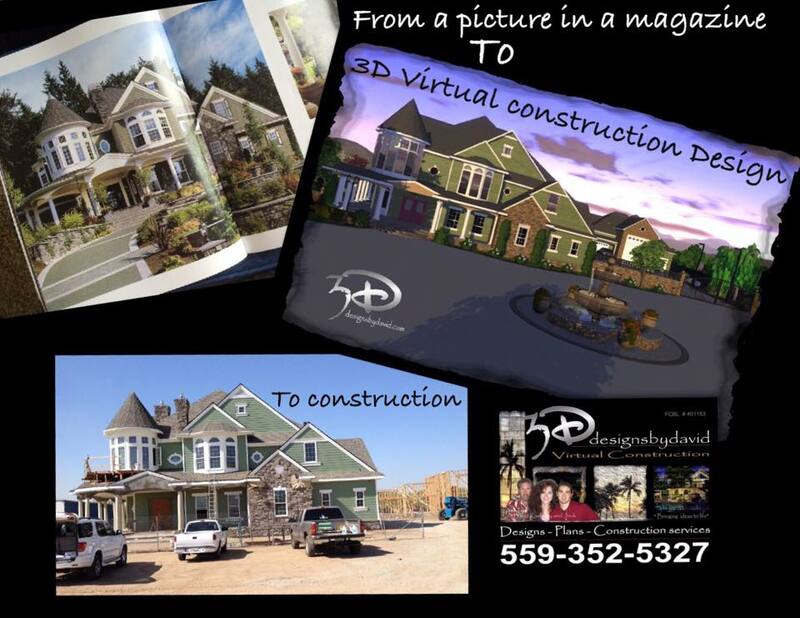 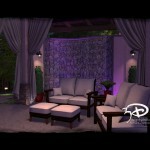 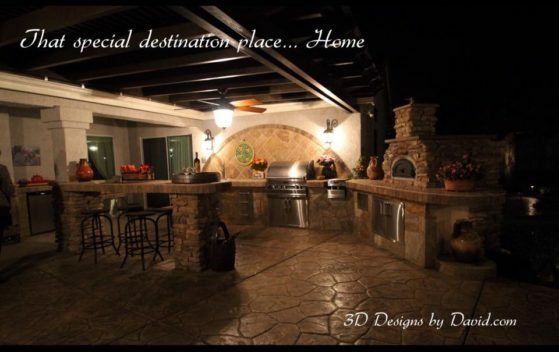 It is a signature project, designed, planned and built by our preferred contractors with David as Creative Director. 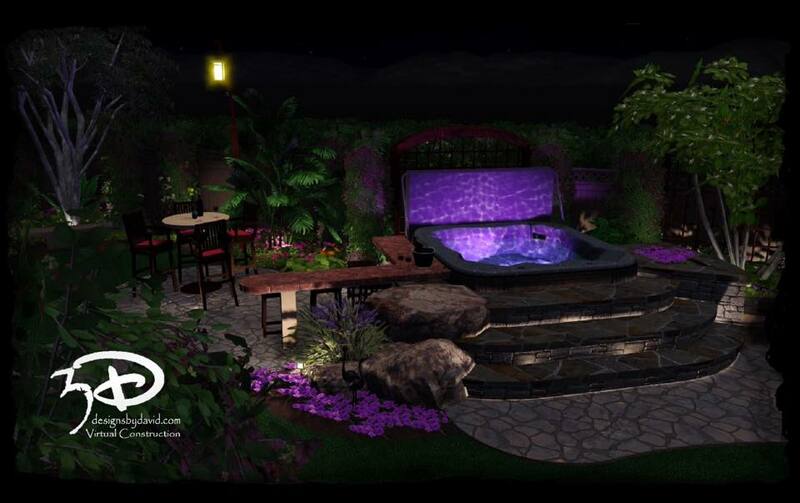 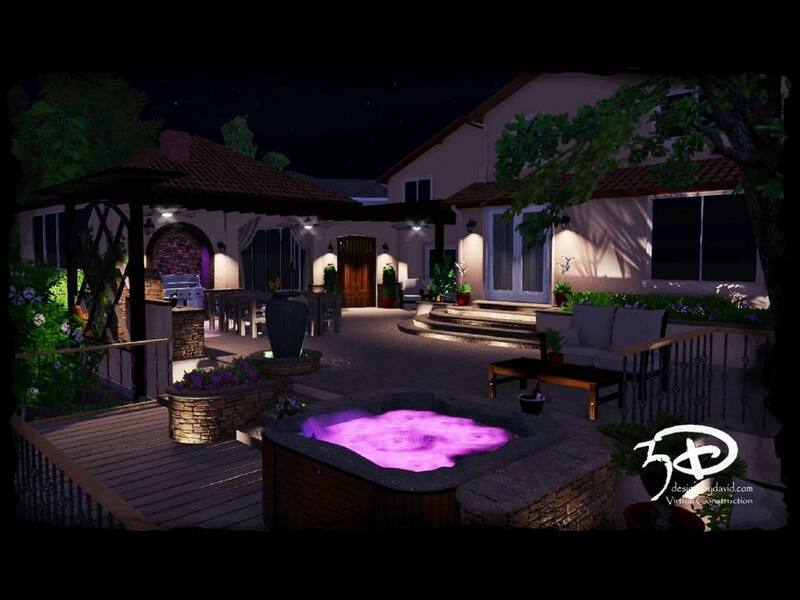 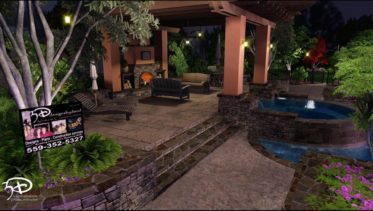 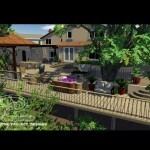 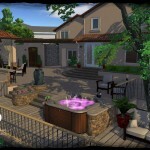 Romantic spa edition and backyard landscaping, Monterey California. 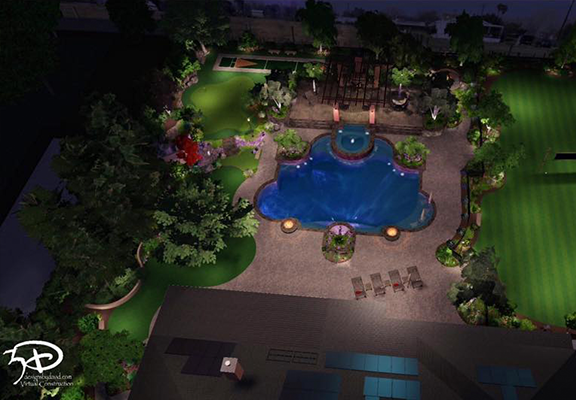 From dirt to a dream backyard, overlooking the San Francisco Bay. 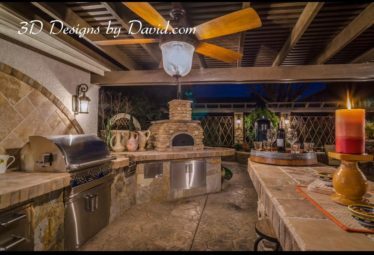 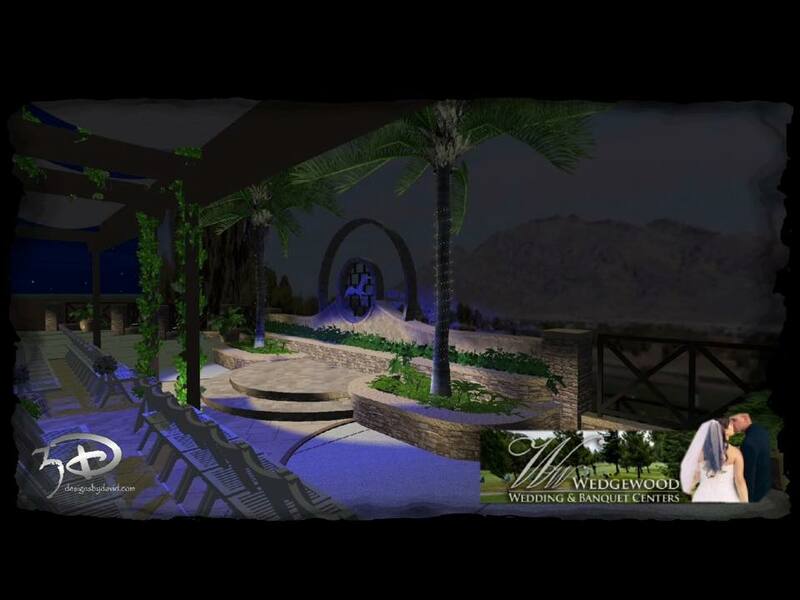 Wedgewood wedding and catering services, Las Vegas Nevada… Wedding terrace virtual construction and plans done and project is under construction. 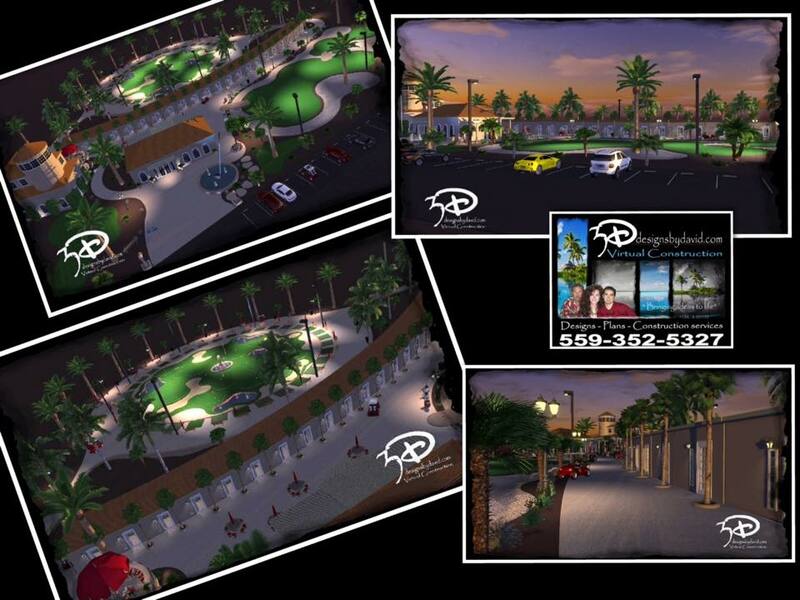 3D virtual design complete, state-of-the-art driving range training center ready for developer presentation to principal investors. 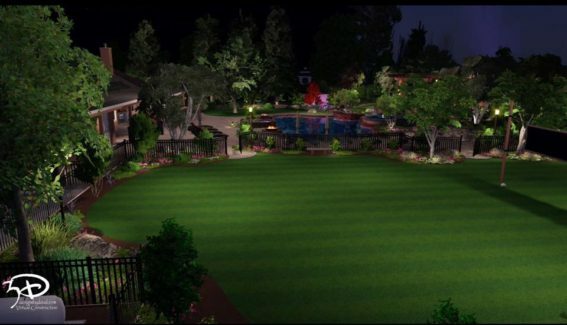 Haggin Oaks Golf Course, Sacramento, CA. 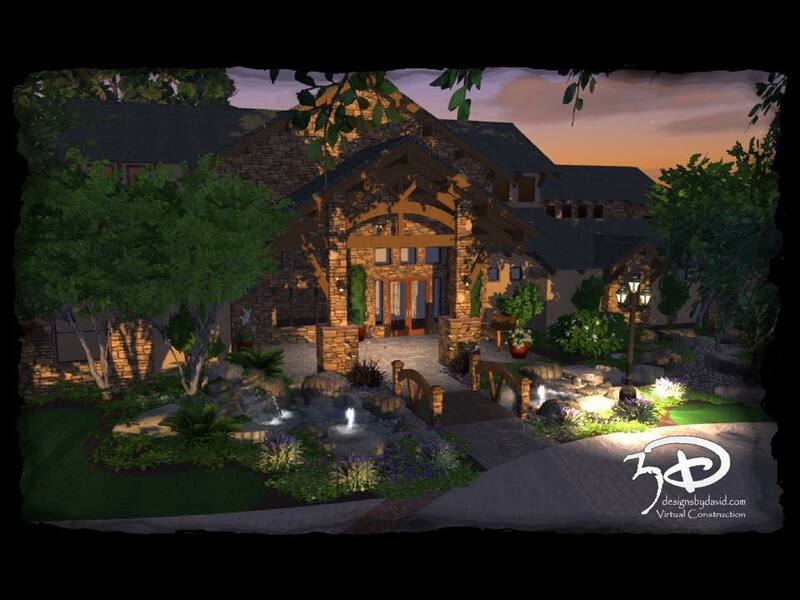 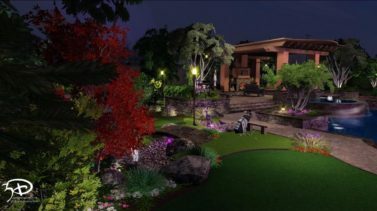 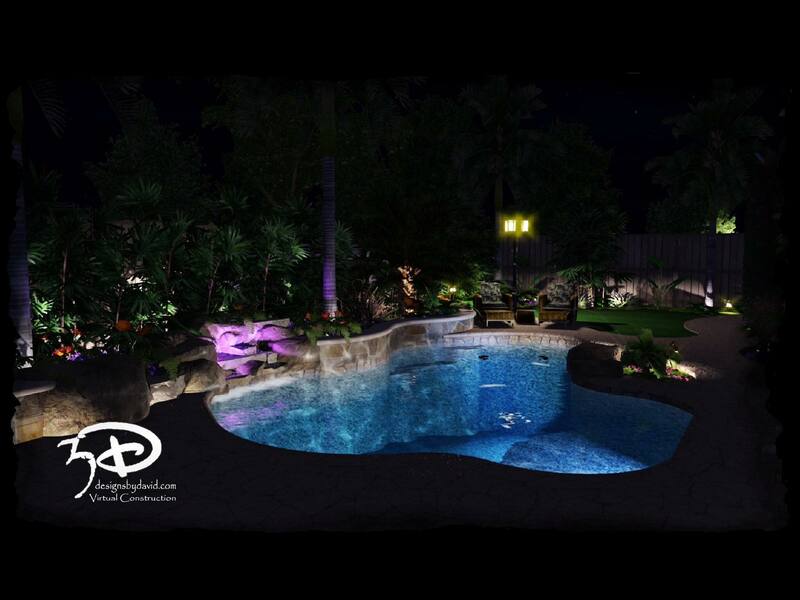 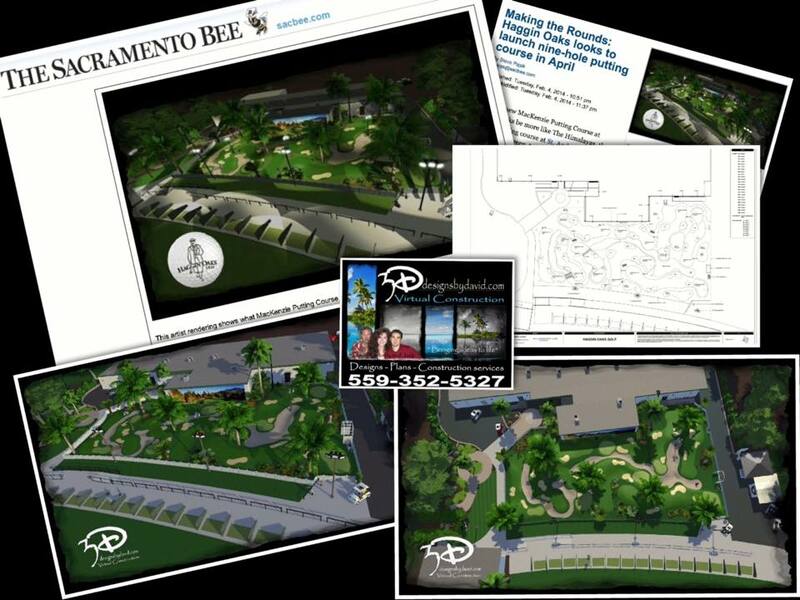 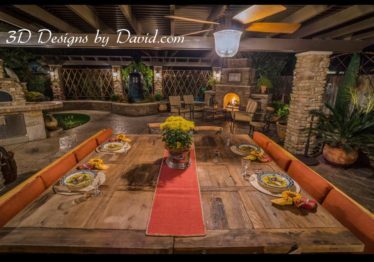 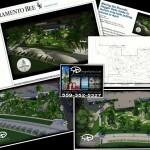 This project was influenced by the Grand Californian, a Disneyland Resort.